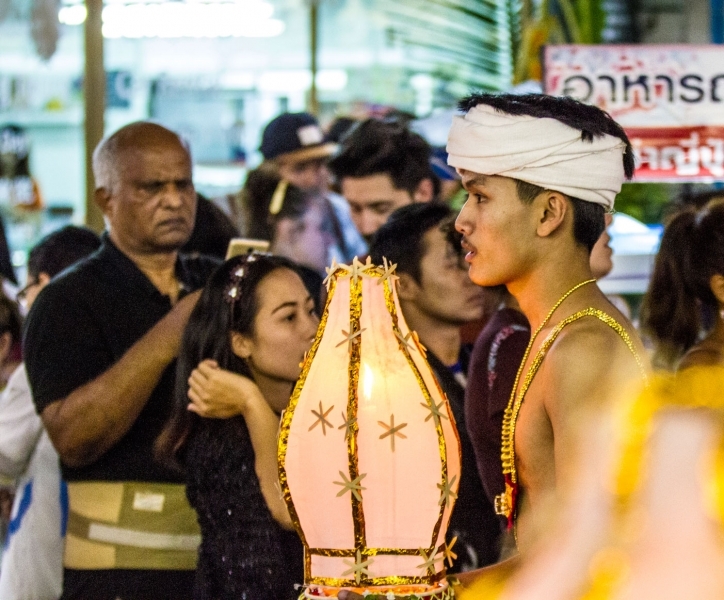 The Chiang Mai Yee Peng Festival 2017, which includes Loy Krathong and the Great Sermon Ceremony, took place on the first week of November this year. 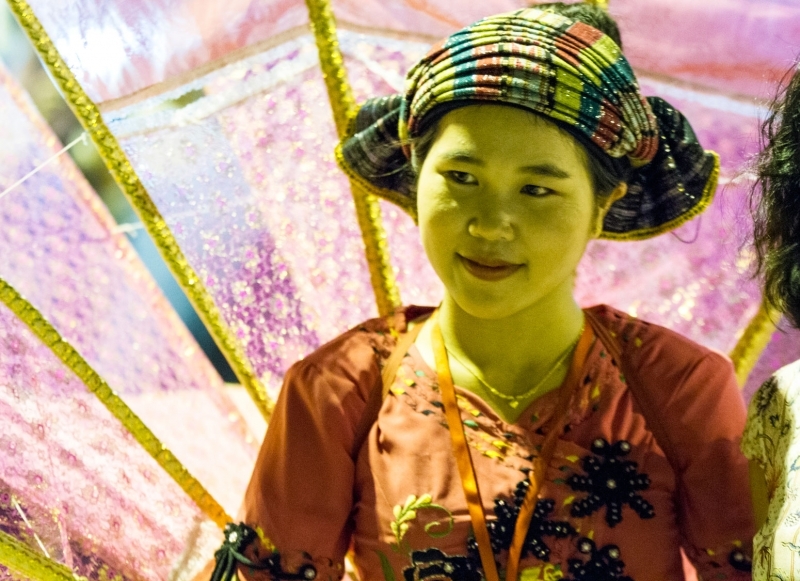 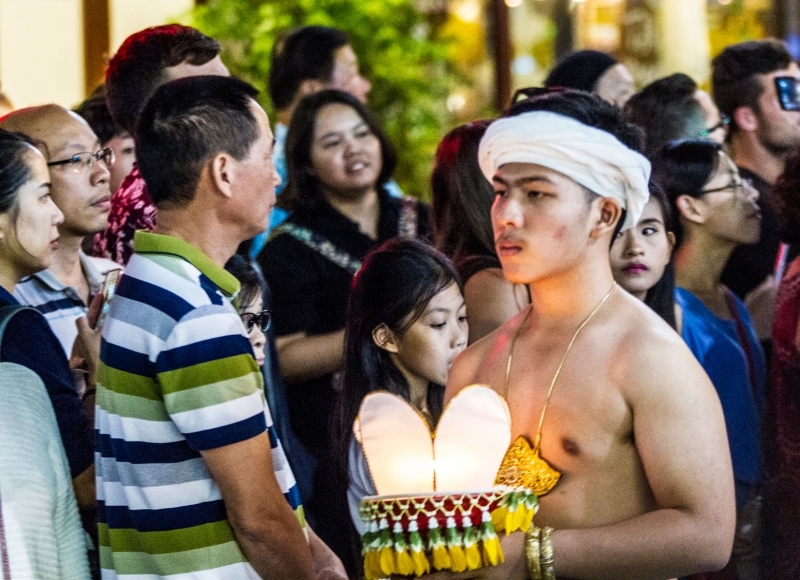 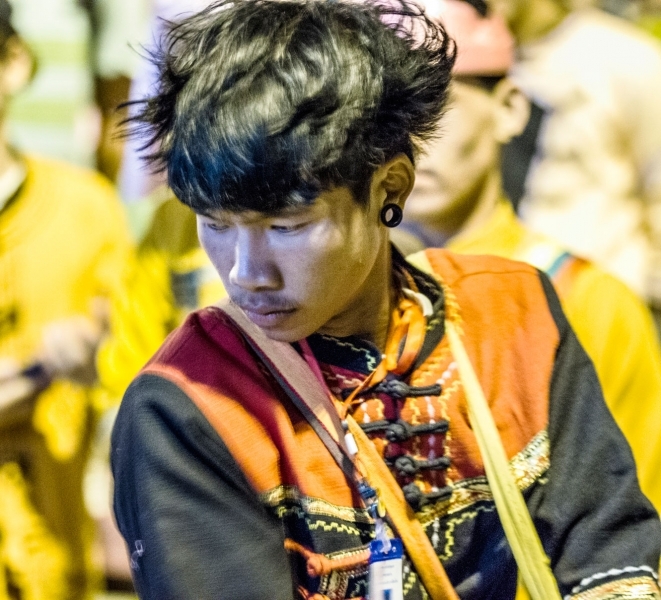 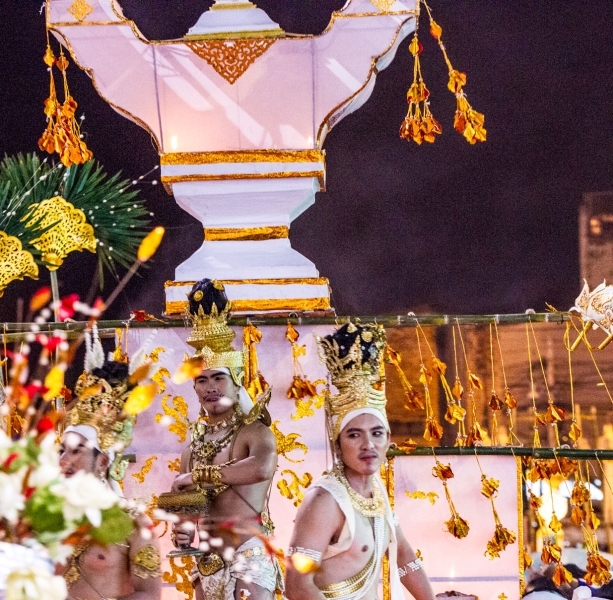 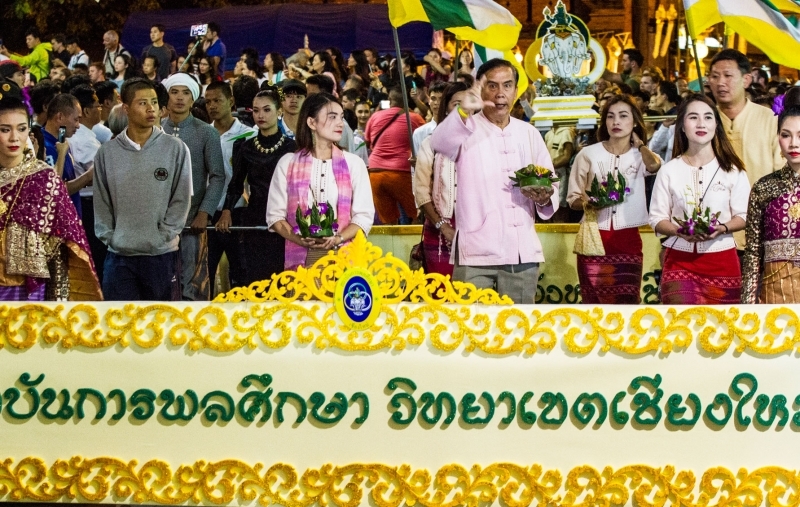 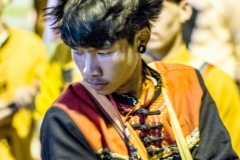 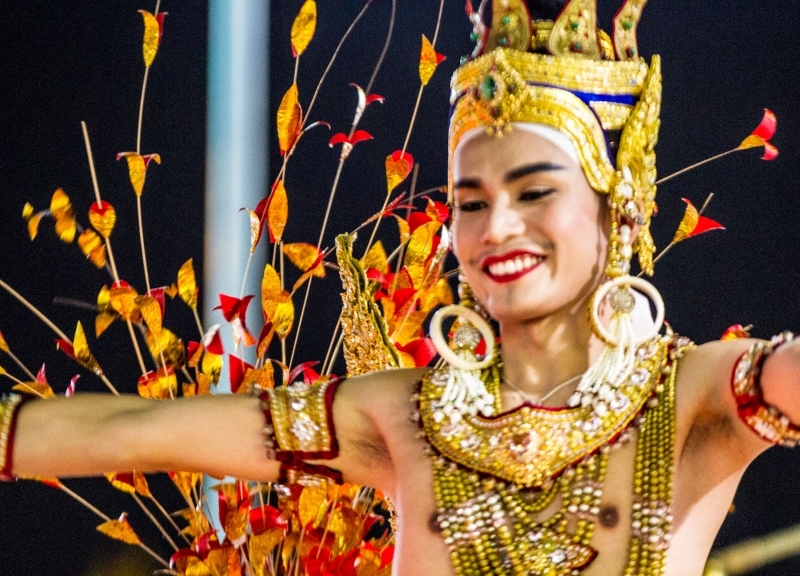 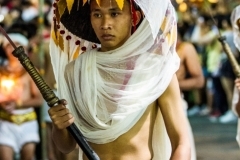 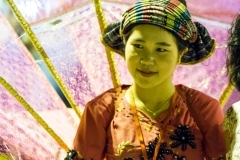 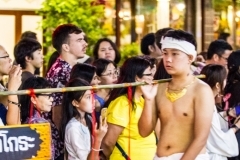 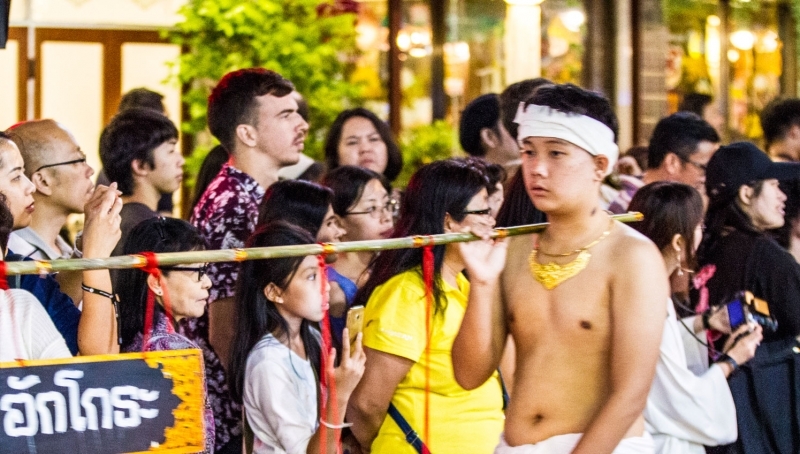 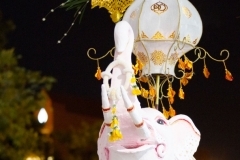 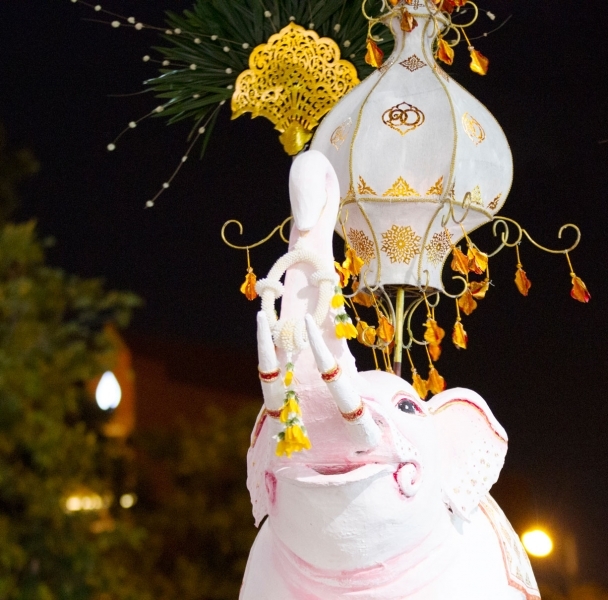 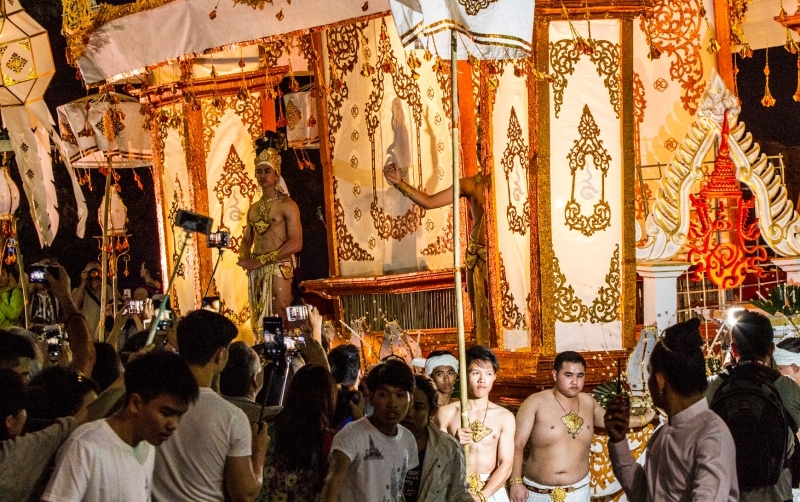 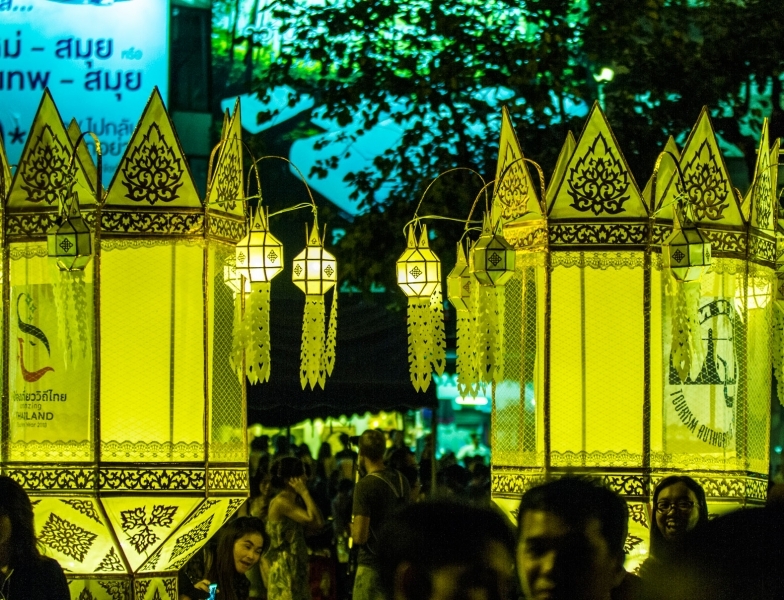 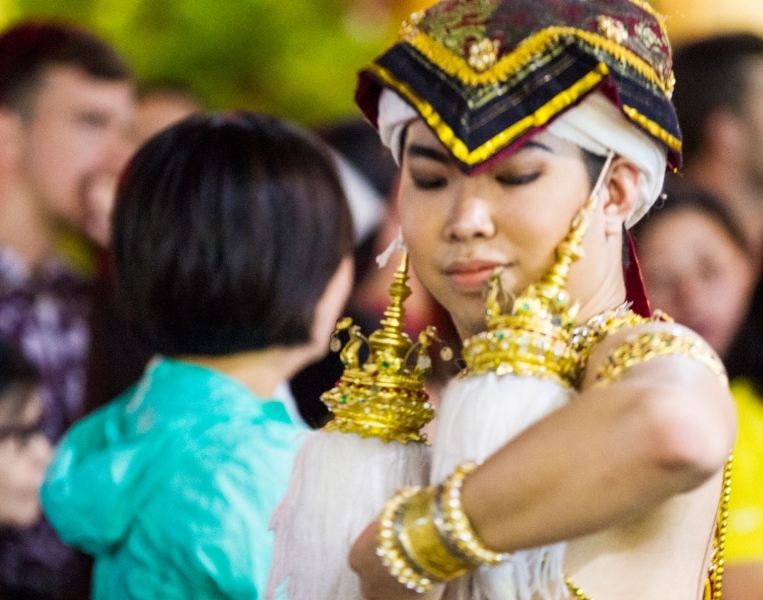 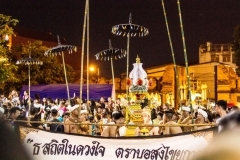 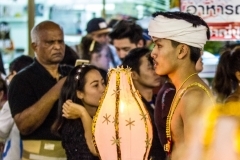 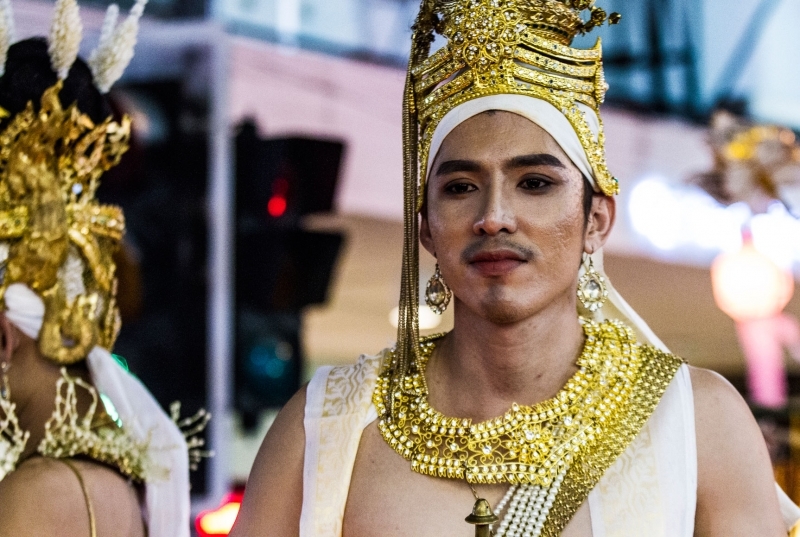 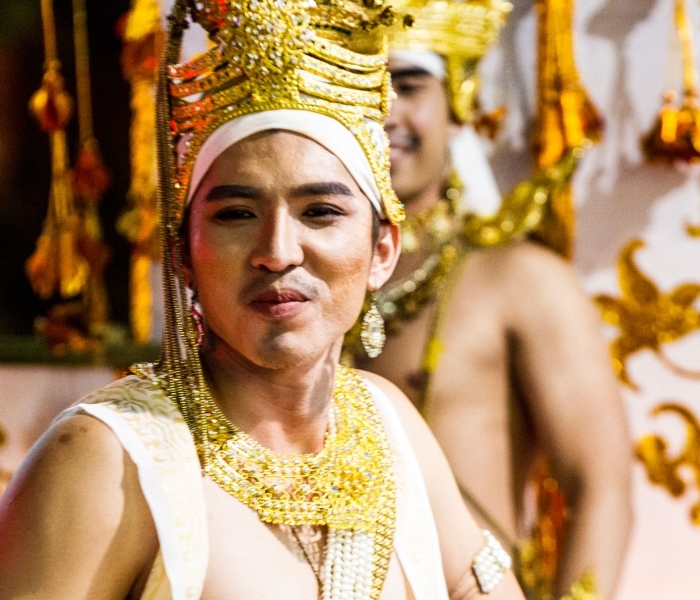 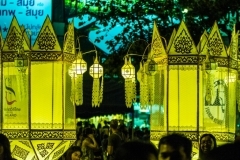 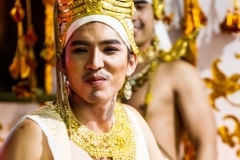 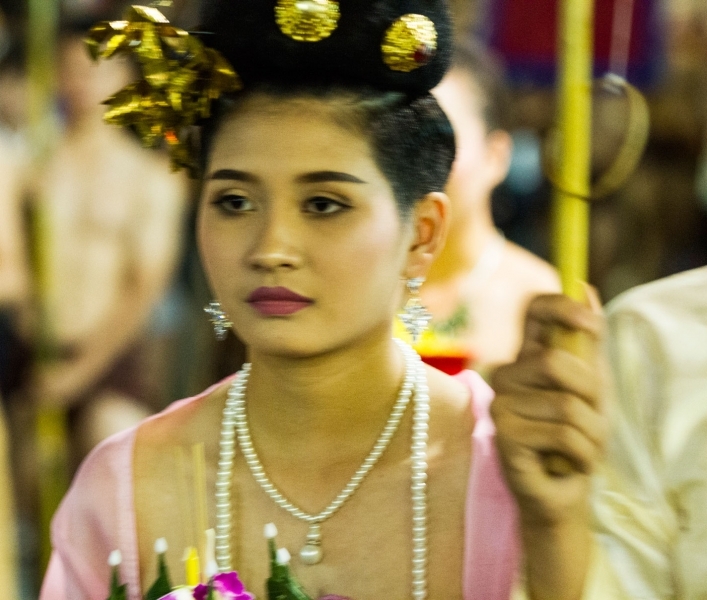 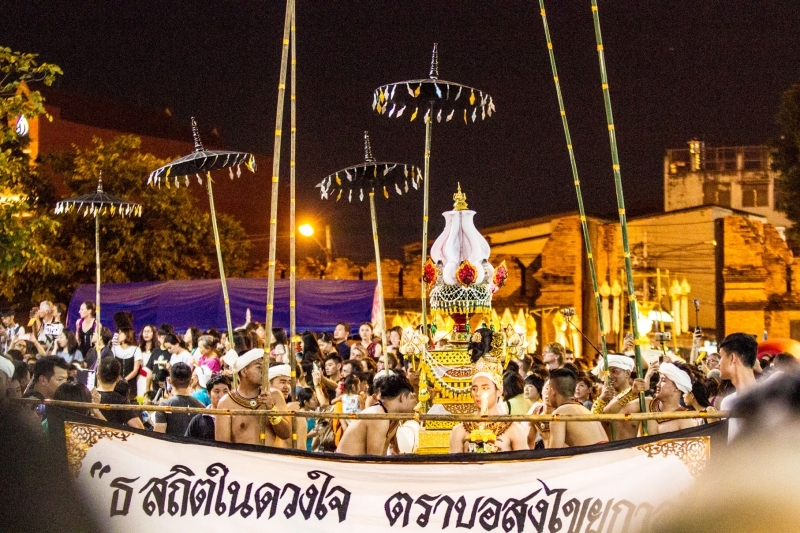 The festival included performances of Lanna folk dances around the moat, beauty contests for both Mister and Miss Yee Peng and the Lanna ritual of floating candlelit baskets, Krathong Sai, and the grand Krathong parade. 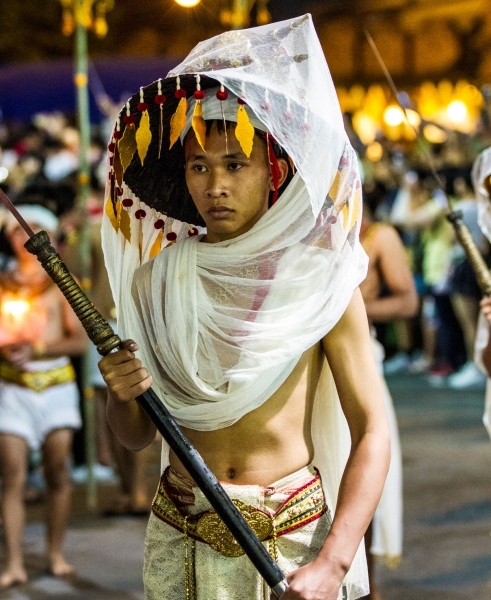 I attended the latter and took a few photos around the Tha Pae Gate. 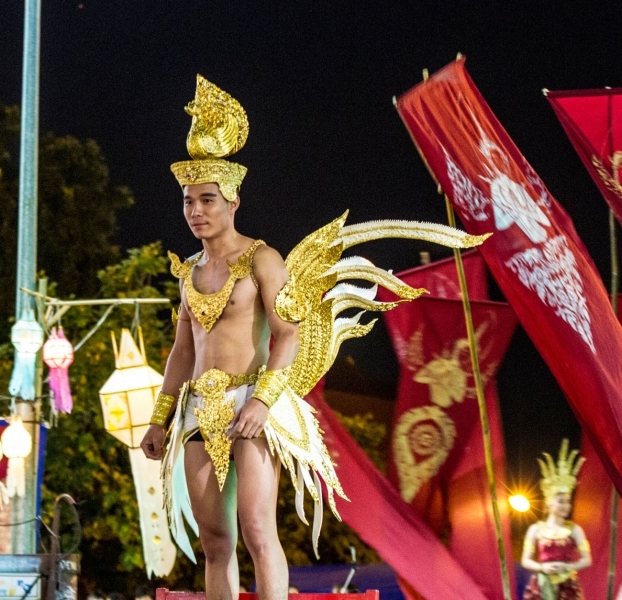 It’s a very popular festival with many tourists flooding the city centre making transport in the old city even worse than usual but it was well worth the hassle to see the Thais dressed in their brightly coloured outfits enjoying their festival. 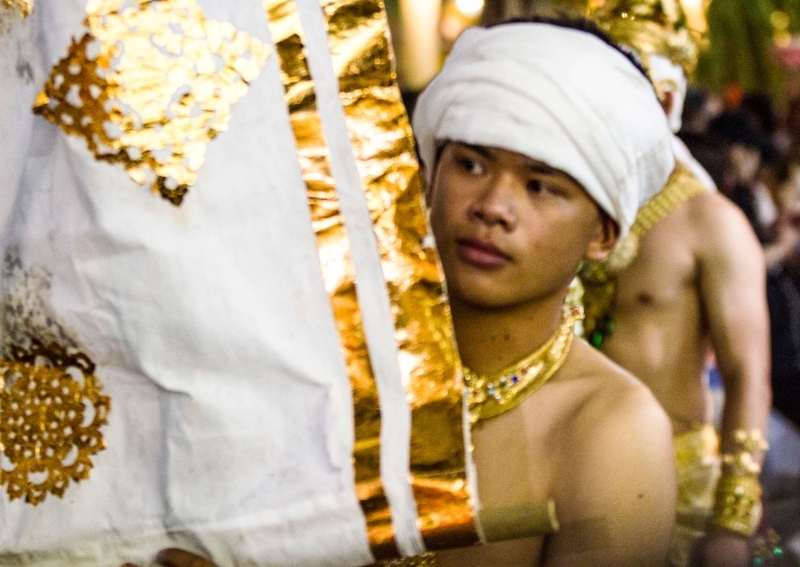 Hopefully, the photos will give you a feel for the parade.